At the Joan Mirò Museum, you will have the chance to learn of this man’s intriguing life, and what inspired his famous life works. He lived from 1893 to 1983 and is known for being among a group of classically trained and extremely talented artists who rebelled against the fundamentals of painting and sculpture. They believed art had long been confined to the bourgeois class and so moved into creating surreal pieces influenced largely by cubists. While he was born and raised in the Barri Gòtic, Mirò’s art was not only rebelling against society, but also against his working class roots, having been born into the families of a goldsmith and a watchmaker. In 1920 he began spending the majority of his time in Paris, where he was part of the artist community in Montparnasse, though he still summered in his home of Catalonia. 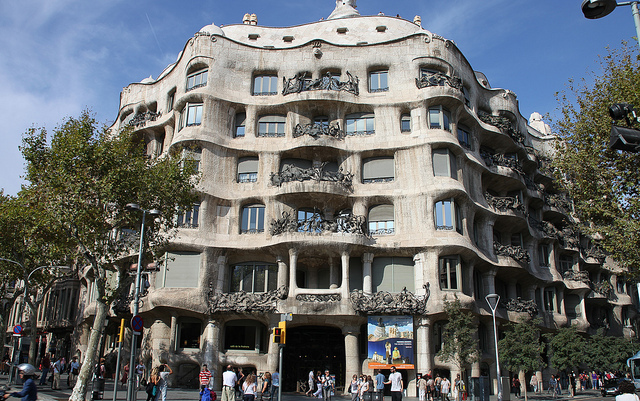 The Fundaciò Joan Mirò, which runs the museum, has been awarding the Joan Mirò prize annually since 2007. They look for contemporary artists who display the exploration, innovation, commitment, and freedom that was central to Joan Mirò’s life and work. This year’s winner is Ignasi Aballí. 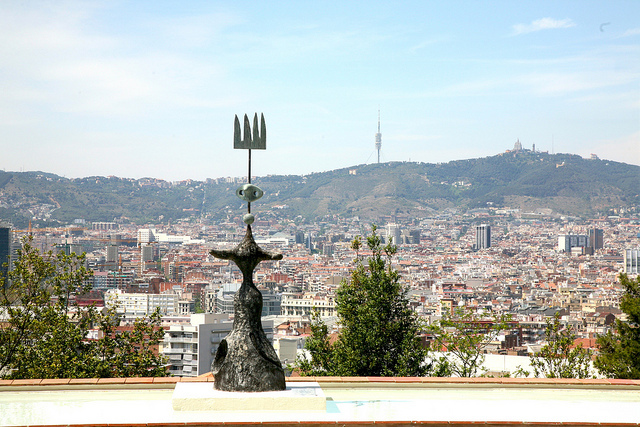 Located right in the famous Parc de Montjuïc, you can get to the Joan Mirò Museum completely by public transportation, and visit the numerous famous attractions at this amazing location while you’re there. Aside from one of the largest exhibits of Joan Mirò’s paintings, drawings, and sculptures that are installed permanently at the museum, you can also look forward to various rotating exhibits. Showing through September, the Alfons Borrell exhibit “Work and Days” is a conglomeration of over 160 of his paintings created over 60 years of his career, forming a sort of essay of his work. Guided tours are offered, and even in English! They last about one hour and cost only 12€ per person. If you are traveling to the Joan Mirò Museum with your family, there are numerous activities that will keep your little ones busy and having fun! From workshops to shows and tours all related to the museum’s permanent exhibits, come let your kids be inspired by the creativity of the man Joan Mirò’s lifeworks! 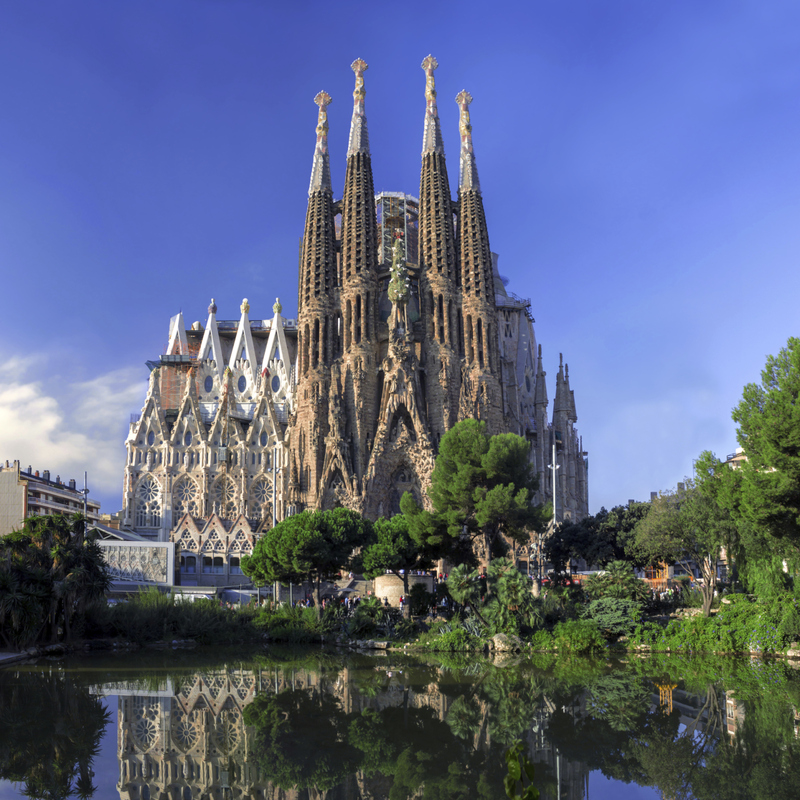 Many visitors to Barcelona look forward to exploring the area’s wonderful museums of Catalan artists from Picasso to Joan Mirò. The Parc de Montjuïc is likewise full of stunning views and amazing cultural attractions, making it well worth the trip when you are in the city.